Architectural Engineer with field experience, looking forward to deliver professional services to my clients from all over the globe. 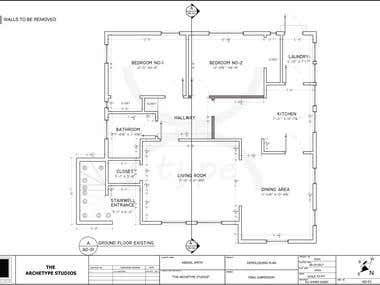 I've expertise in, - Architectural Planning (Detailed drawing sets). - Structural Design. - 3D Rendering (Exterior & Interior) - Integrated Building Design. I provide services using the following softwares, - AutoDesk REVIT. 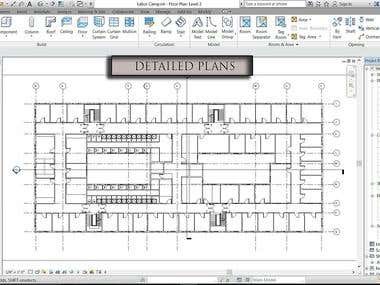 - AutoCAD. - Google Sketchup. - Lumion 8. Looking forward to hear from you. -Worked on a Palace located at Jamerah Hills, Dubai. 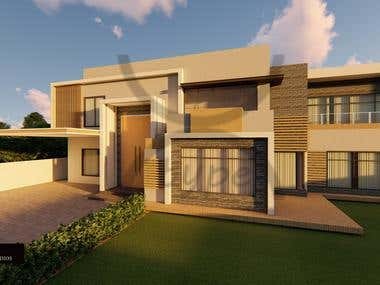 - Also worked on 3D visualization of Villa in Eskan, Dubai.